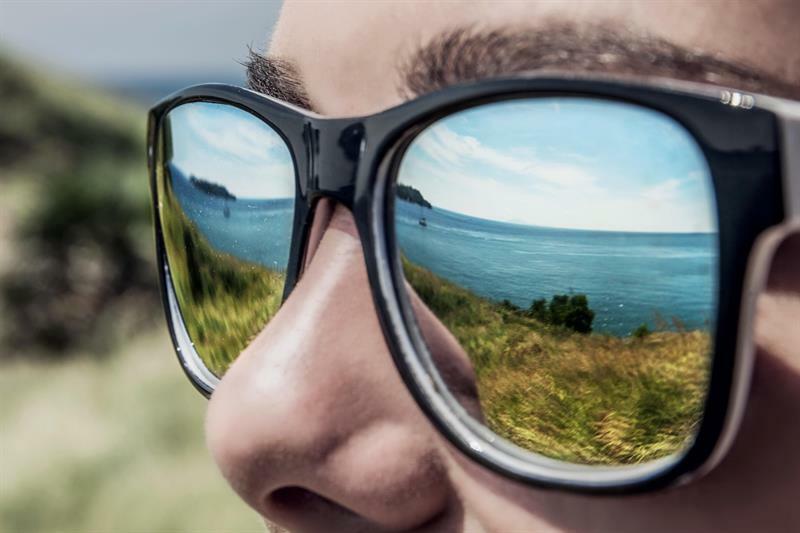 Citroen has introduced a new pair of glasses that help to eliminate motion sickness in adults and children over the age of 10. Called Seetroen, the glasses have been developed by French design studio 5.5 featuring coloured liquid in the four rings around the eyes. This helps to recreate the horizon line to stop the conflict between the senses that cause sickness. After wearing them for 10 to 12 minutes, the user’s mind synchronises with the movement perceived by the inner ear while the eyes focus on an immobile object. There are no lenses in the soft touch white plastic frames, so they can be worn over prescription glasses.